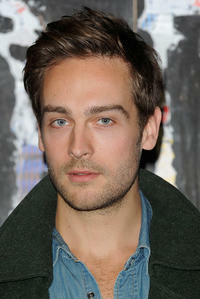 Tom Mison at the European premiere of "Salmon Fishing in the Yemen" in London. 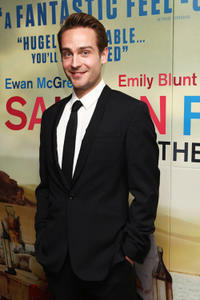 Tom Mison and Amr Waked at the European premiere of "Salmon Fishing in the Yemen" in London. Keira Knightley and Tom Mison in "Steve." 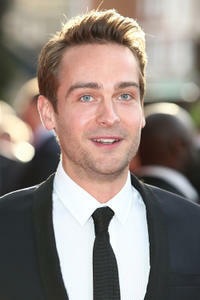 Tom Mison at the premiere of "Steve" during the 54th BFI London Film Festival in England. Tom Mison and Rupert Friend at the premiere of "Steve" during the 54th BFI London Film Festival in England.